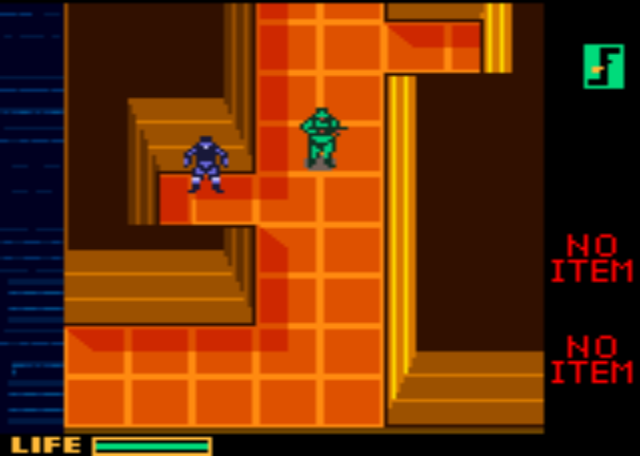 OverviewOriginally titled Metal Gear Solid: Ghost Babel, Metal Gear Solid is a Game Boy Color spinoff of the popular stealth action game, Metal Gear Solid. An excellent companion game to the much better known PSX title. 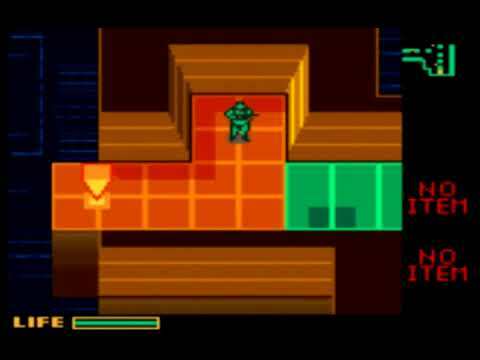 Metal Gear Solid's core gameplay translates suprisingly well to a handheld. This game has a different plot and setting and is more a spinoff than a true port. A good download. Now you can add videos, screenshots, or other images (cover scans, disc scans, etc.) for Metal Gear Solid (USA) to Emuparadise. Do it now!